We’re excited for this next stage of Frontier NeuroHealth. We have recently welcomed new professionals to our team and are eager to serve you and your health needs. What is Personalized Precision NeuroHealth? Dr. Allen Gee started Frontier NeuroHealth to help people thrive by treating patients’ neurological disorders and help optimize their brain and cognitive functions. 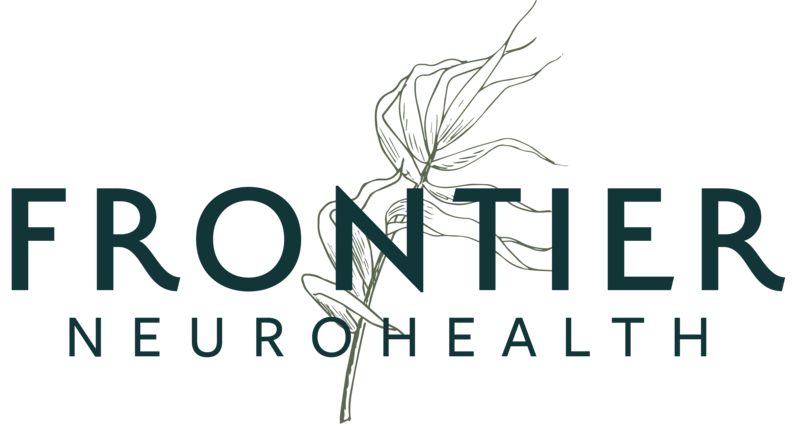 As part of a natural approach to healthcare, professionals at Frontier NeuroHealth manage both chronic and acute issues in an integrative manner. This includes evaluating sleep, nutrition, movement, and mindfulness as it pertains to whole-body health. Our professionals also offer integrative behavioral health coaching, nutrition coaching, exercise and sleep medicine. In addition to these specialties, our team is also equipped to handle disease management. While it’s important to comprehend all of the services offered by Frontier Neuro, understanding the story behind each service is the most important. The team at Frontier NeuroHealth believes there is a natural healing force within everyone and that it’s the greatest force in feeling whole again. 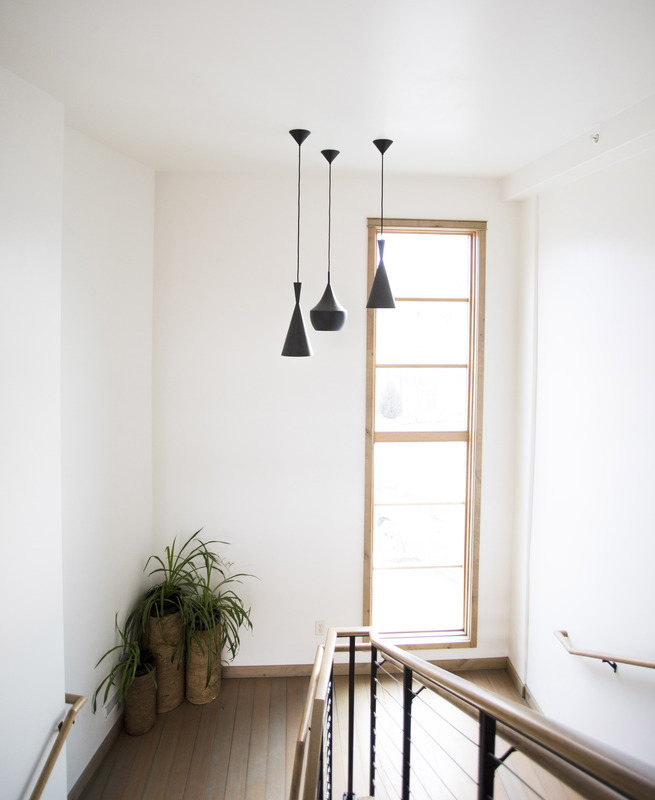 By tapping into each person’s unique healing ability, each of our patients is able to achieve a well-rounded and healthful lifestyle. ”Finally, a specialist who looks at the patient rather than their records on his computer for his diagnosis. 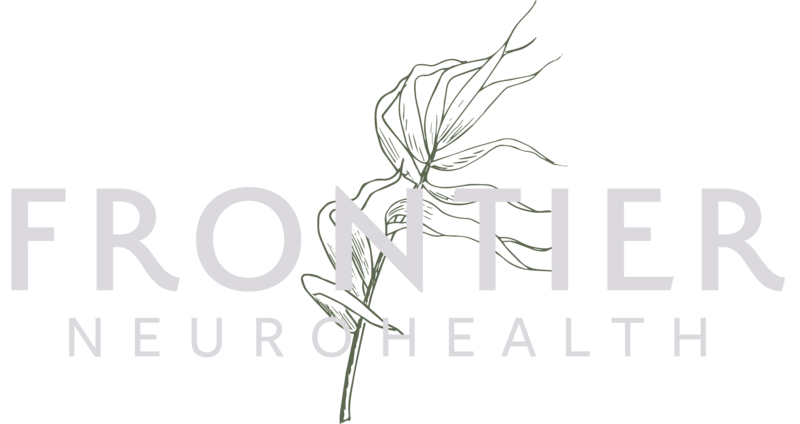 From disease management, to wellness, to optimal brain and body performance, Frontier Neuro provides NeuroHealth across a wide spectrum. As a neurology practice, the integration of NeuroHealth helps us achieve success for our patients.